Woman found dead along SJ street. 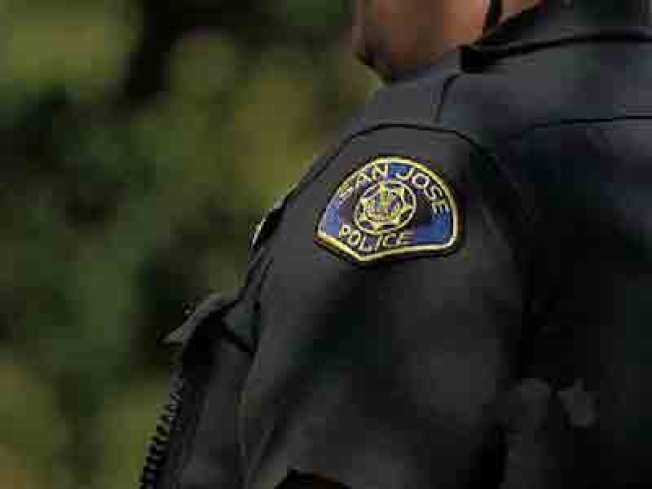 San Jose will hold a community meeting Monday about the search for a new police chief. It's is the second public meeting addressing a replacement for retiring Chief Rob Davis, who steps down in October. Many people are upset with the way San Jose is handling the search because no candidates' names have been revealed but City Manager Debra Figone says confidentiality is needed to draw a large pool of candidates. The ACLU and the NAACP are calling for more openess in the process. They say the decision is too important to be made behind closed doors. City Councilman Sam Liccardo is also worried about the process and told the Mercury News he planned to ask Figone about possibly making it more public. Monday's community meeting will be held at 6 p.m. at San Jose City Hall.